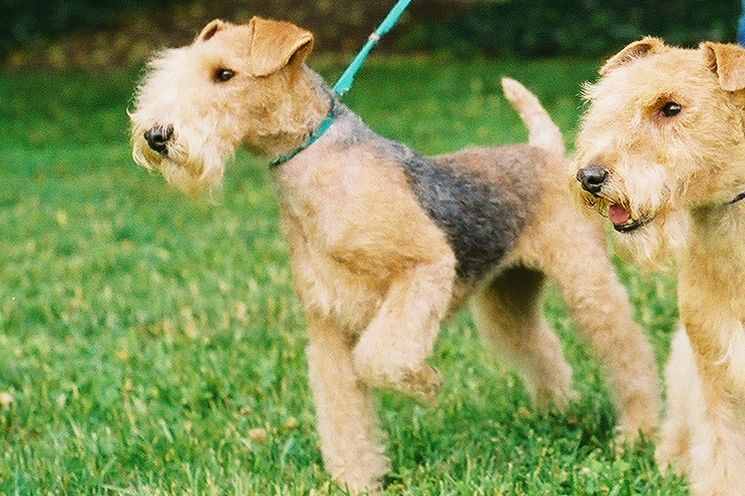 The Midland Lakeland Terrier Club is based in the heart of the country with nation wide membership with the club being for all Lakeland Terrier owners and holds two club shows a year, one is an Open Show and the other a Championship Show; we also include a class for beginners not in show trim at both of our shows. 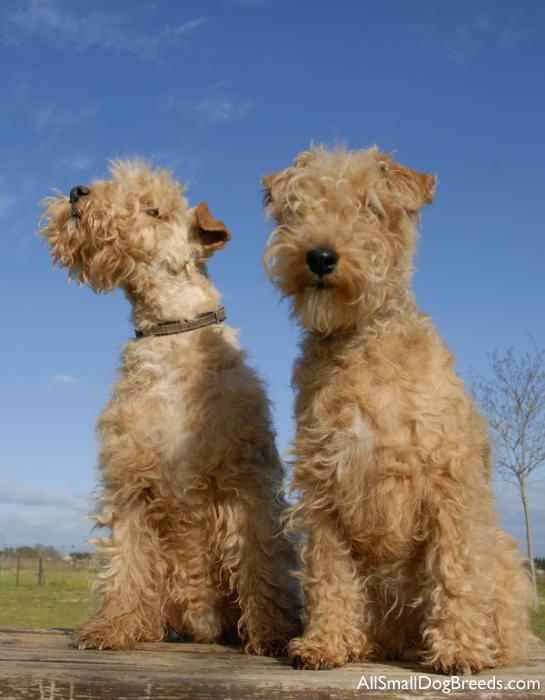 Anyone with an interest in Lakeland Terriers is welcome to join our club and come to our shows whether members or not and learn more about our lovely breed; further details available on how to join and receive yearbook and newsletters. 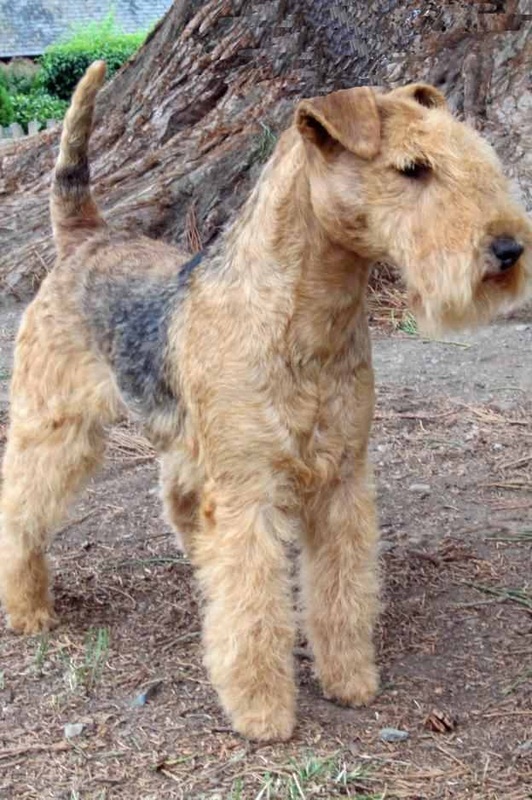 The Lakeland Terrier originates from the Lake District of England, bred as a working dog by the farmers to protect the young lambs from the Fell foxes. 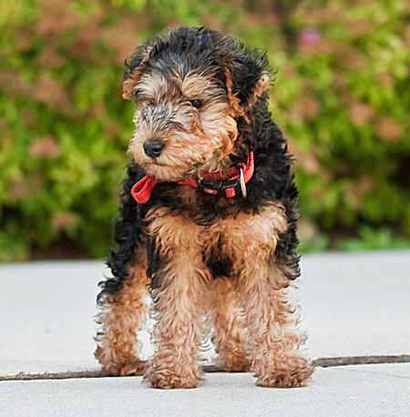 The Lakeland Terrier has to be a hardy dog to withstand the harsh weather conditions that can occur above ground as well as underground. A small dog, relatively narrow to gain access to foxes dens also agile and sturdy; a dense course coat, a necessity to hold out against the elements. 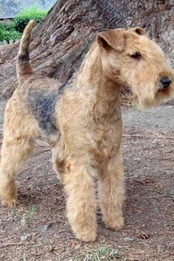 In the Lake District there were various terriers and many strains went into the dog that we now know as the Lakeland Terrier, this has resulted in the In the Lake District there were various terriers and many strains went into the dog that we now know as the Lakeland Terrier, this has resulted in several coat colours i.e. Black & Tan, Wheaten Grizzle and a Self Red. Today's Lakeland Terrier is not bred to work (although the genes are still there) but do, with the correct up bringing make excellent family pets. The life span you would expect would be between 10 and 16 years sometimes longer. 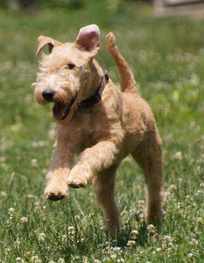 The Lakeland Terrier in general is gay, fearless demeanour, keen of expression and quick of movement, he is always on the tiptoe of expectation. A cheerful little rascal, who is hardy and agile, very intelligent, affectionate, tireless, has the ability to be loveable and naughty at the same time. It is essential that the Lakeland is made aware of the rules of the household from the beginning, you must be consistent with the application of the rules as bad habits are easily formed but very difficult to correct. They love to travel and being part of the family is very important to the Lakeland, they will take part in all family games. This cheeky chap is very much a Just William character of the dog world. A lot of enquiries that we receive are through our Website where perhaps some people's only knowledge of the breed is the information gained through the web or email, therefore we are trying to use this website as a means of gaining more information about our Breed. We hope to regularly update the website to add new news items and new articles, add photographs and videos from events. Please feel free to submit anything that you feel is of relevance to site or may help improve this service for our members or just to ask a question.